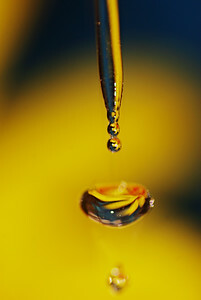 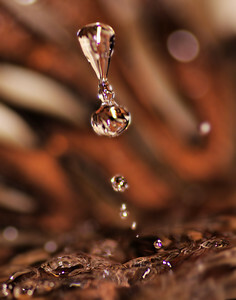 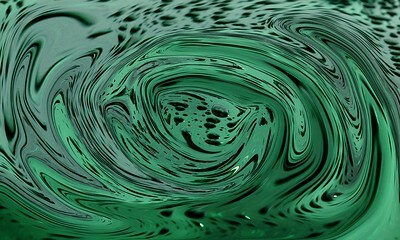 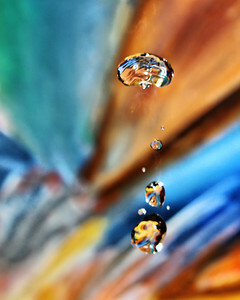 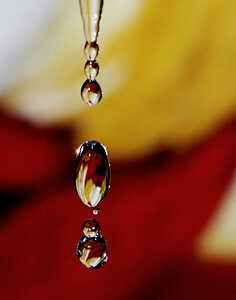 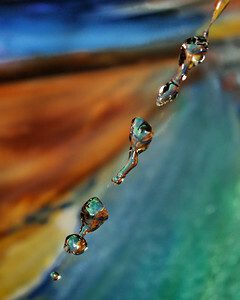 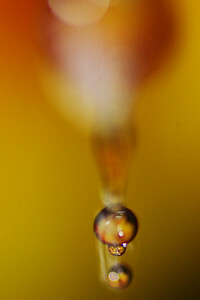 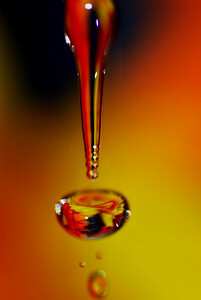 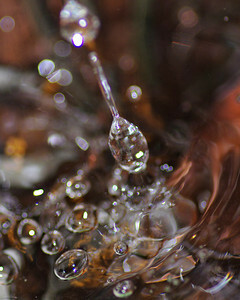 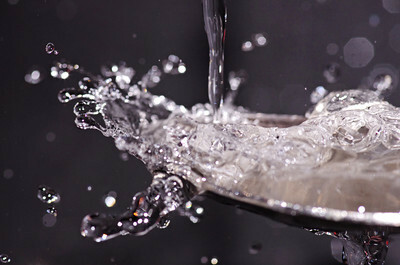 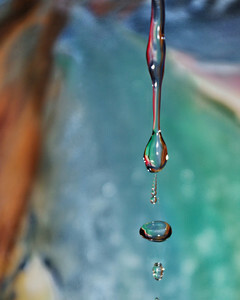 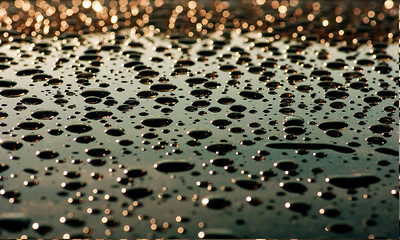 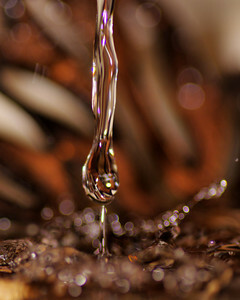 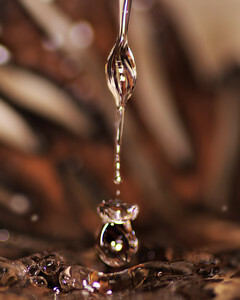 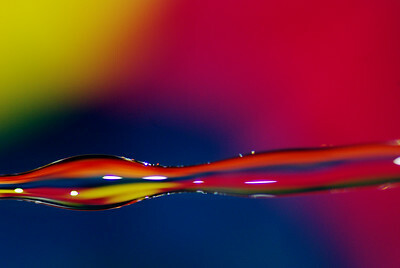 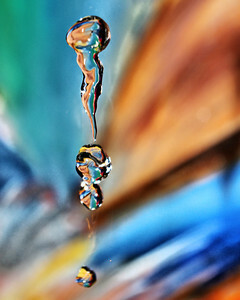 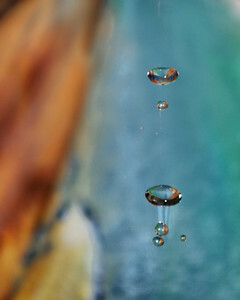 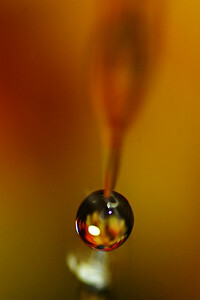 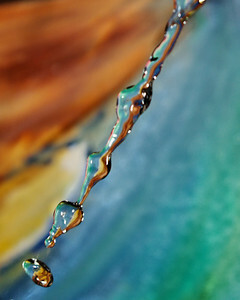 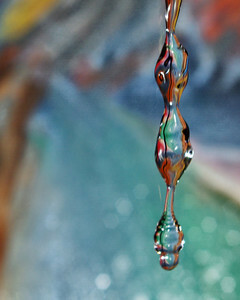 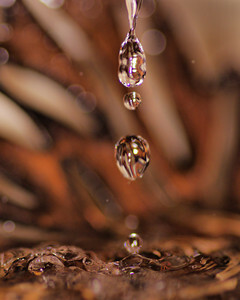 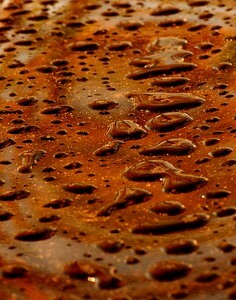 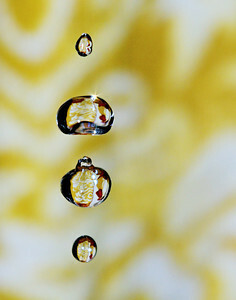 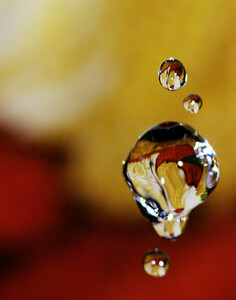 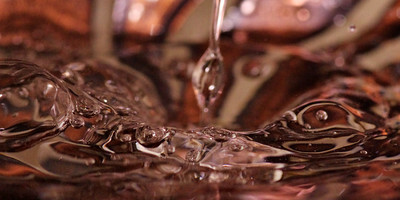 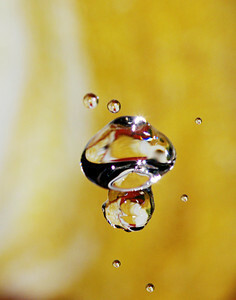 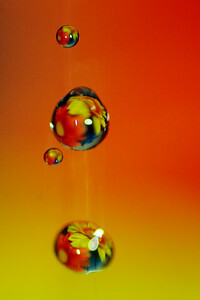 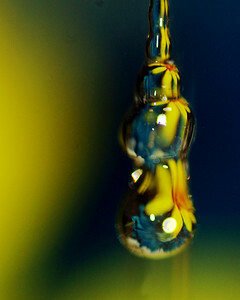 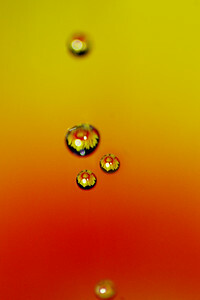 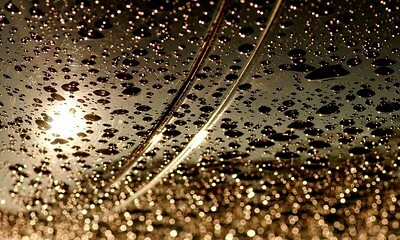 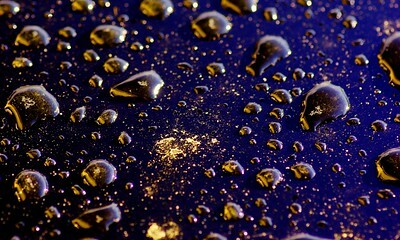 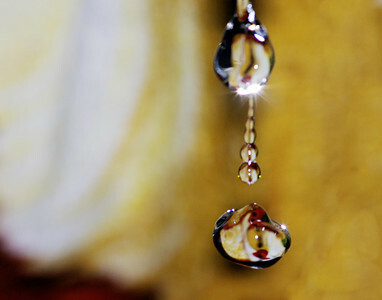 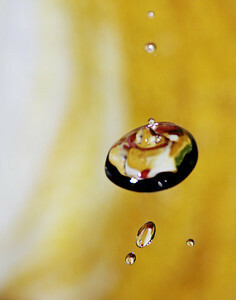 These are my waterdrop photos. 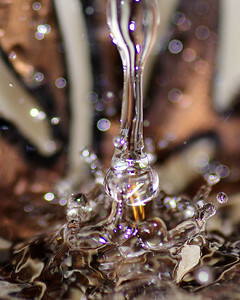 I enjoy making these but then again, I'm easily amused! 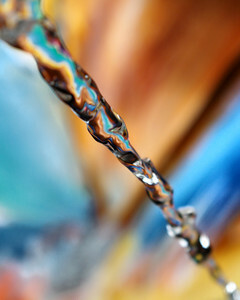 This first series, (with the multicolored blue and brown background) is a new inspiration that I have. 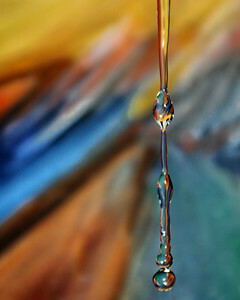 I wanted to make the drop photos even more of 'my art' then they all ready were so I pulled out one of my abstract acrylic paintings and used that as a background. 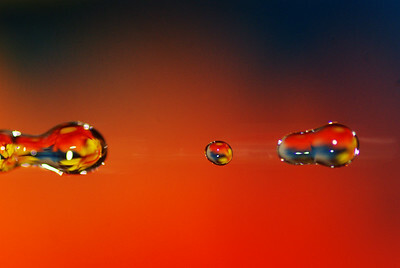 I like how they turned out and now I look forward to creating more of these with varied colors/shapes to see how it transforms the droplets.